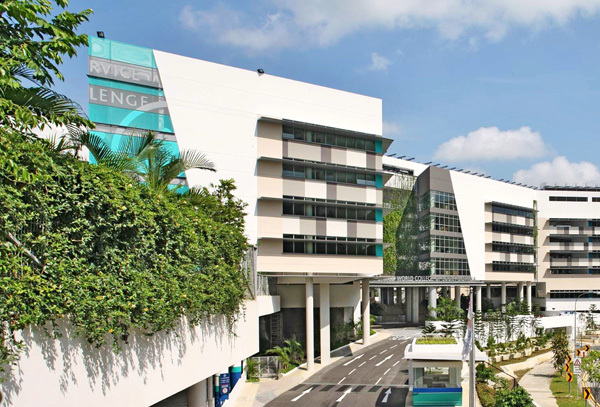 The new campus for United World College of South East Asia in Tampines, Singapore is a world-class example of how the right design approach can achieve outstanding performance in sustainable design. TGAG Associate Simon Thomas oversaw the design, construction and operation of the 76,000m2 development. Diligent review of the design proposals and challenging ‘status-quo’ design approaches has achieved maximum integration of the building form, systems and operations. The building finished its 36 month programme ahead of schedule and under budget by SGD $30million. With measured operational energy reduction of over 50%, and the world’s most efficient air conditioning system, it provides long-term sustainability to the building occupants, reduced operating costs and security against rising energy prices. The project required collaborative working between all project team members, driven by the Project Director, and considered the interaction between the environment, the building, the services, and the occupants. Every decision was analysed for efficiency and impact on other areas of the design and operation. The building’s features will be used as educational tools to support the curriculum. The building opened for its first intake in August 2011, and its operational performance is being closely monitored to determine the accuracy of design stage predictions and achieve optimal performance.